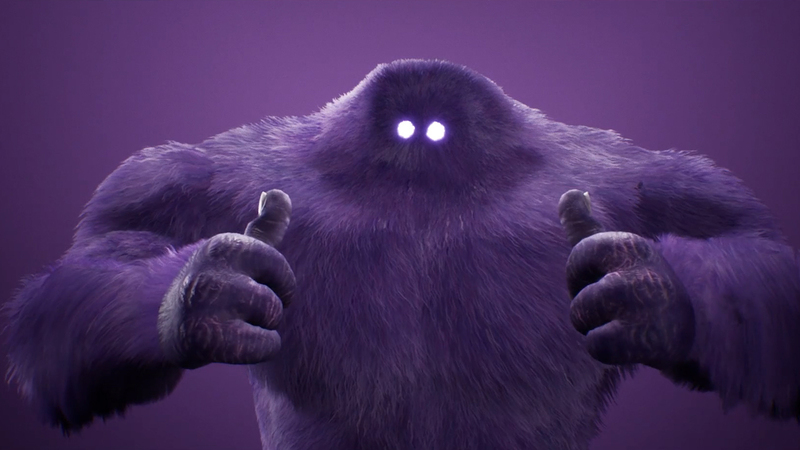 KBS transformed the iconic purple CGI Monster.com beast into 'Vonster' – a fully interactive puppet that can be animated instantaneously to generate new content in real time, currently spinning basketballs in time for the Final Four of March Madness. As with all CGI characters, the Monster.com beast was expensive and time-consuming to create and it’s impossible to develop content on the fly. The Solution? To meet the need for a brand’s ‘spokesperson’ to interact with consumers in real time, KBS with its partner The Mill built and executed a real-time content system so that the 50-foot Monster could be ‘puppeteered’ to perform multiple moves with the touch of a remote. Read the dull article here.